During my time in Spain, I spent two separate weeks with the Vaughantown program teaching English to Spaniards. The first round was in an old and gorgeous village, Valdelavilla — the only English-speaking town in Spain. The second stint was in the beautiful and scenic Monfrague National Park during the heart of the Spanish spring. Both times were amazing for very different reasons. One constant in both programs was the Queimada ceremony. 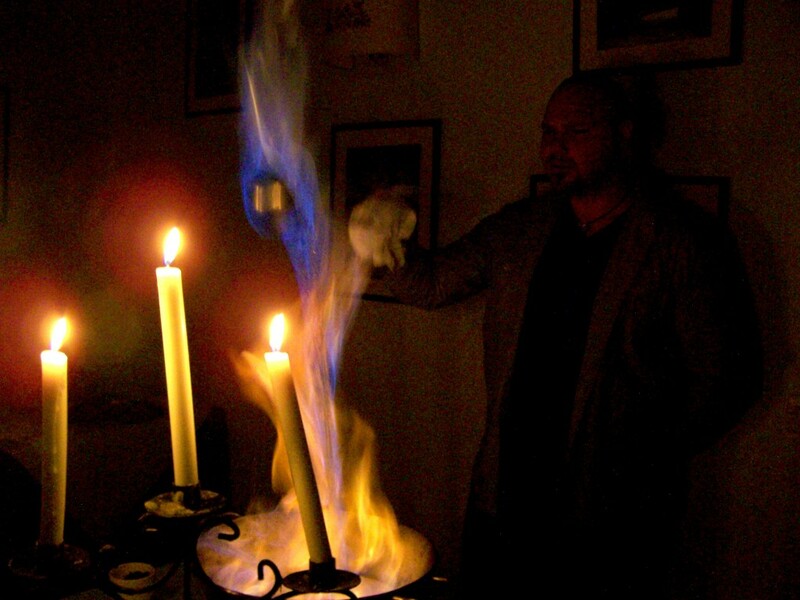 With roots in the Galician culture in Spain, each Vaughantown session includes a Queimada ceremony wherein a Spaniard and Anglo recite the chant/spell that goes along with assembling this fiery drink.